Don’t get offensive, when I say that nowadays everyone is on Facebook. If you still don’t believe me then look at some stats. Right now, the social media giant Facebook has more than 2 billion active users. Isn’t it amazing! As a business perspective, Facebook has millions of business pages that allow them to promote and draw attention to their brands. 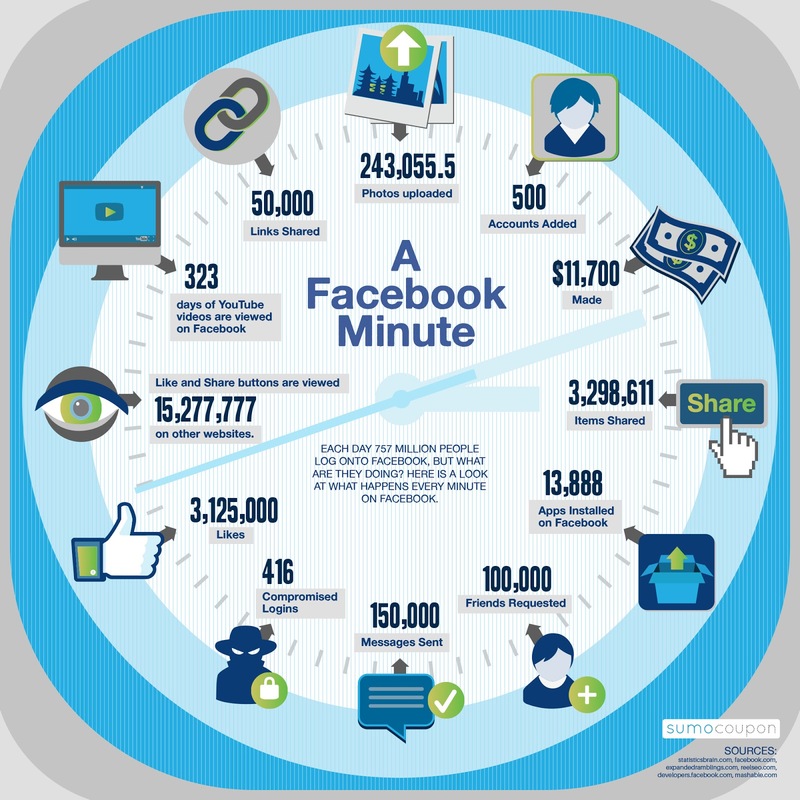 However, a detail study on activities performed on Facebook in every single minute shows the power of this platform. And that’s the reason why every digital marketers pay attention to their Facebook presence. Facebook Marketing is not about reaching most people but more about reaching to the right set of people or audience. However, some will say that big numbers look good on their reports. Sure, I agree with this! However, if you are not reaching to the right audience that is open to discovering your content, curious to know more about your business and interested in your messages. Then I recommend you to change your strategy; otherwise, your existing plan will be nothing but a waste of resources for you. In case, if you don’t know how to target and reach to your audience then ask yourself three questions and try to find their answers. Find out the platforms that your audiences use? What is the most used language by your audience and how they communicate? What types of content your audience like to engage with most often? If you don’t know how to find the answers to these questions, then you can see them through data and research and Facebook Insight can help you with that. It will help you in learning more about your audience. In addition to this, Audience Insights provides you an opportunity to learn more about your target audience. With Facebook Insights, you can even get to know about the minor details of your targeted audience. So, using this relevant information about your audience, you can create more ads and crafts messages to your targeted audience with only one objective of connecting to your potential customer. However, some other internet marketing company likes using ClickFunnels, Hootsuite and even SalesForce. 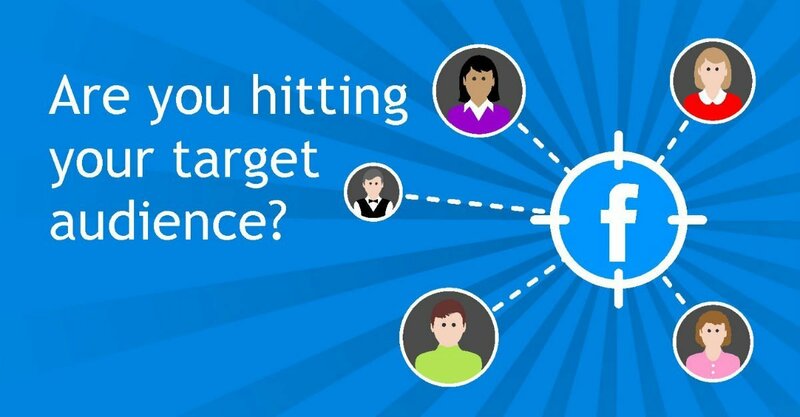 One thing you should know that your targeted audience is more likely to click on your advertisement than any other average Facebook user. The most important thing about any marketing is to have a long term strategy behind your actions. In case you didn’t understand what I am talking about? Then let’s begin by assuming that you have created a targeting engagement, but the only question I need to ask you is that what’s the long-term plan you have for your business? How will you covert your early engagement into something more concrete? For instance, suppose that if have a health and fitness store that sells body-building supplement’s, then to get more viewers, likes and share you will need a video with someone important health and fitness personality. This single video can be the first and last piece of the jigsaw that you need to get more engagement with your potential audience at a higher level. Now, you can use Facebook pixel for creating a custom audience who have watched more than 10% of your video. Then, start a marketing campaign by running ads on the Facebook account of potential customers. If you get success at some level, then, you can include this plan for your long-term strategy. However, before starting your ad-campaigns, I suggest you consider your LTV or customer lifetime value first. LTV generates a report that estimates the amount of revenue you can generate from your average customer in your company’s lifespan. If your business on Facebook has high competition, then prompt customer service can help you stand apart from them. Most people on Facebook expect a quick response to their questions and concerns. As a matter of fact, an average Facebook user expects a reply within four hours from a brand. So, don’t miss to answer any queries and try to explain them as early as possible. However, you can’t be present everywhere at one time, but try your best to put a sense to your response towards any alerts or notifications you get. By doing so, represents that you represent that you value the time of your followers. This can play a significant role as you might lose a potential customer or get a potential buyer. However, for the convenience of businesses, Facebook now allows you to use a Facebook bot that can give an automated reply that you have set on your behalf. 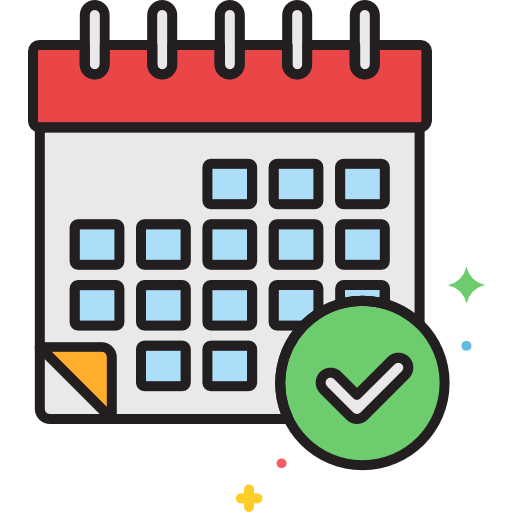 In addition to this, you can use Sprout’s Smart Inbox to send your response to comments and questions from your customers on Facebook and other platforms. 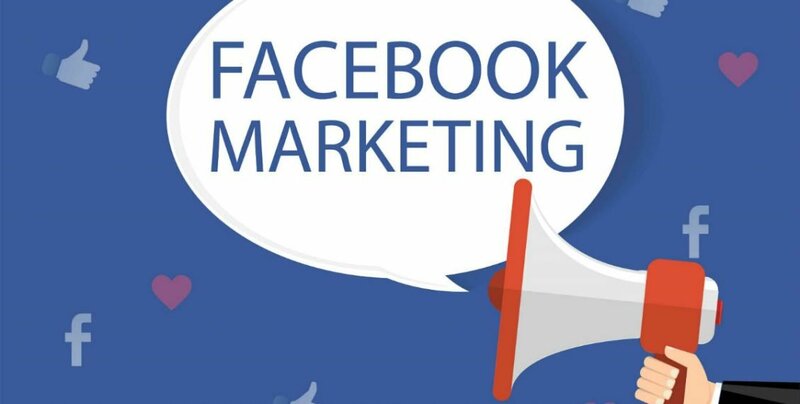 If you are not getting much profit from your marketing campaigns of Facebook, then you should try taking advantage of Facebook’s highly-targeted ad platform. In return, this can help you generate huge profits. Moreover, if you haven’t spent some serious time in performing an experiment with Facebook’s ad creator, then I suggest you to do it as soon possible to find out what it can offer. In some cases, users run a static ad for some time, and when they don’t get any favorable results, they gave up after some time. So, don’t get de-motivated, try new Ad formats and find out what works best for you. Since the growth of Social media, it has changed the way we do advertising in this world. Moreover, 10-15 years ago, no one had the idea of how ads on TV or even online were received in real-time. However, now, it is possible for you to monitor your ad performance real-time using social media platforms. For most users, setting up an Ad-campaign is a tempted process. To check that their ad-campaign is successful or not, they frequently check the performance of the ads posted by them. However, by doing this, they are forgetting the importance of enhancing the performance of each ad. In case, you are wondering that what is so special about Facebook ad campaigns, well, they allow you to monitor your Facebook marketing campaign in real-time. You can check the response of user on the ads posted by them and make any adjustments if needed. 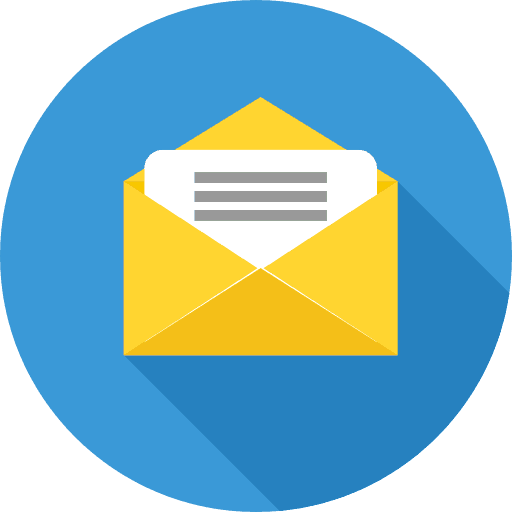 Optimize the call to action, if your clicks are slightly lesser than you expect. Create a new ad set, if you are not getting your targeted engagement. In the case of low reach, I suggest you update your audience targeting parameters. 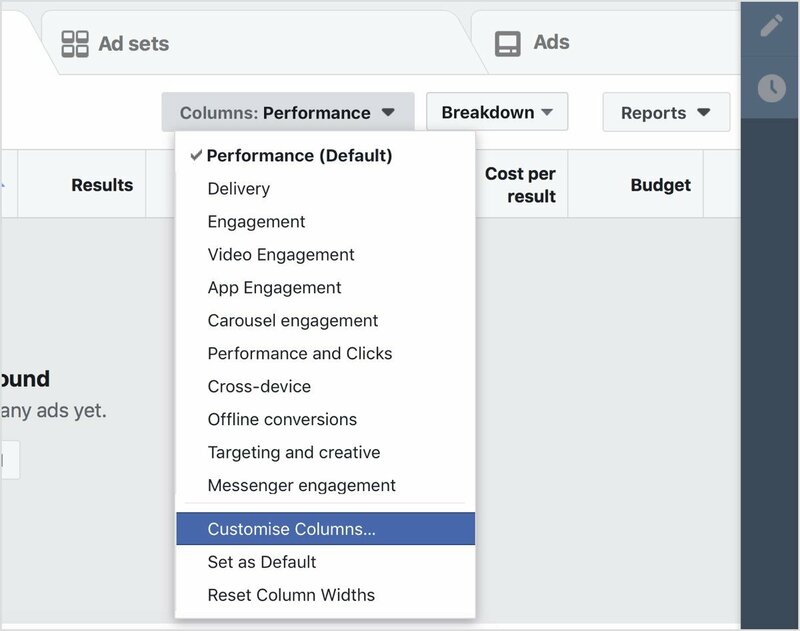 If you want to check the performance of each campaign, then you can do so by clicking on a particular campaign. If required you can create a new campaign by performing edits in the following manner. Make optimization changes and perform delivery choices. Change the placements of Ads. If you are creating your Facebook ads for the first time, then keep one thing in mind that you won’t produce the perfect advertisement for the first time. To be successful in your ad campaign, you will need to make much experimentation to pin down some ads that will give you the best results in your business. I will conclude by saying that if you want to succeed in taking your business online then promote your business on Facebook by keeping these five things in your mind. Moreover, don’t get disheartened if you don’t get your desired result. Besides, if you fail, try something new. Hi! 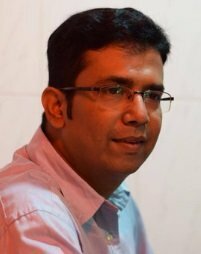 I am Sanya Sharma, a professional digital marketer working in Digital Marketing field since last 3 years. I have done my graduation in CSE field. I love to connect with the personalities who are working in the same field I am. You can connect with me on Linkedin.